Should phoning and texting while driving carry the same penalties as drunk driving? That was the topic of the August 25, 2013, episode of CBC Radio’s Cross Country Checkup. Guest host, Ted Blades, introduced the topic with the statistic that distracted driving, such as talking on phones and texting, has become the No. 1 cause of highway deaths in Nova Scotia and Saskatchewan. It is No. 2 in Ontario, behind speeding but ahead of drunk driving. Laws prohibiting hand held but allowing hands free cell phone use were exposed as problematic. 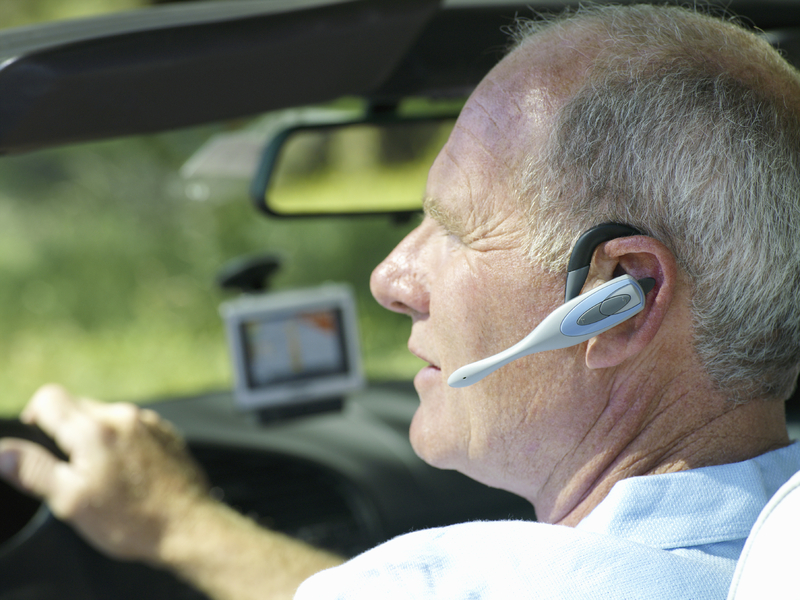 According to guest Jeff Walker, the National Vice President of Public Affairs for the Canadian Automobile Association (CAA), the data says that hands free cell phone use, whether voice to text or talking, is just as bad and may be worse than having the cell phone in your hands. I get frustrated and angry every time I think about British Columbia’s laws that prohibit hand held but implicitly endorse hands free cell phone use. How can we have made it illegal in British Columbia for a driver to hold a cell phone up to his or her ear while engaging in a dangerously distracting telephone discussion, while allowing the exact same dangerous behaviour with the cell phone sitting on the console? Perhaps our law makers were misinformed about the dangers of distracted driving when we brought in the law. As the statistics for distracted driving injuries and deaths climb, how can we not yet have woken up to the truth and changed the law to prohibit cell phone use while driving altogether? Perhaps politicians don’t like to admit when they’re wrong, particularly after having caused a mass purchase of hands-free cell phone technology. I forgive you for being wrong. Please, just do what’s right. How many hundreds of millions, perhaps billions, of tax dollars and other costs to British Columbians need to be wasted in emergency services, medical care, economic and other losses, before we start taking steps to solve this growing problem? Back to the topic of treating distracted driving behaviours the same way we treat drunk driving. Drunk driving has become less and less socially acceptable as we have collectively come to recognize the horrible consequences of drunk driving. We have become less and less likely to drive drunk, and less and less tolerant of that dangerous driving behaviour in others. 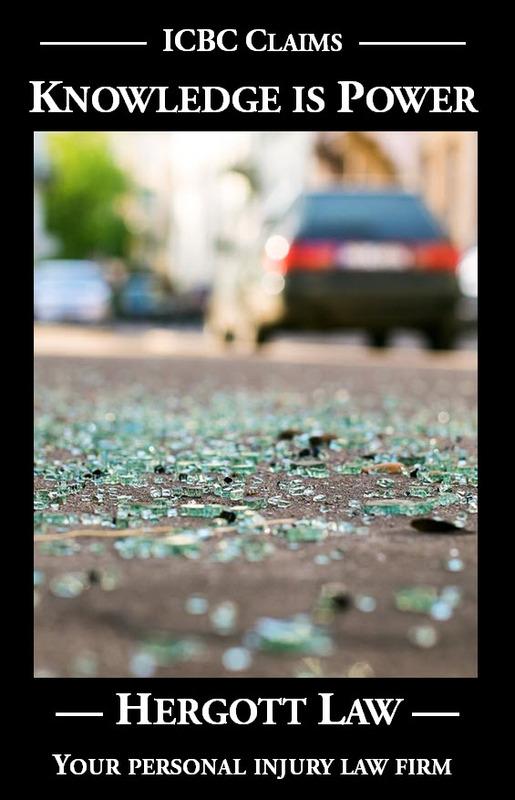 With distracted driving topping drunk driving as a cause of driving injuries and deaths, the same transition has to occur with distracted driving. Aggressive, and expensive, public awareness campaigns need to be launched, pointing to the dangers of cell phone use while driving. I suggest that the cheapest, and most effective, public awareness campaign would be a change in the law to prohibit all cell phone use while driving, hand held and hands free. While raising awareness is part of the solution, we have learned the hard lesson with drunk driving that dangerous driving behaviours don’t stop just because they become socially unacceptable. The brilliant step taken by British Columbia to impose harsh, roadside penalties for drunk driving has resulted in a measurable reduction in drunk driving deaths, pointing to enforcement as an important tool. Yes, harsh penalties would undoubtedly reduce the behaviour, but is it appropriate? Are distracted driving behaviours as morally reprehensible as driving drunk? I say no, given our collective ignorance about the dangers of cell phone use while driving, fuelled by a lack of legal prohibition when that behaviour is done hands free. Once we learn about how dangerous the behaviour is, though, I would argue that the sober choice to engage in a dangerous driving behaviour is even more morally reprehensible than making the alcohol impaired choice of driving drunk. I invite anyone interested to listen to the archived CBC program which you can find by using “Cross Country Checkup driving” into an internet search engine. Once you get your head around it, I invite you to scream and shout and stomp your feet until we take concrete steps in the right direction in British Columbia.